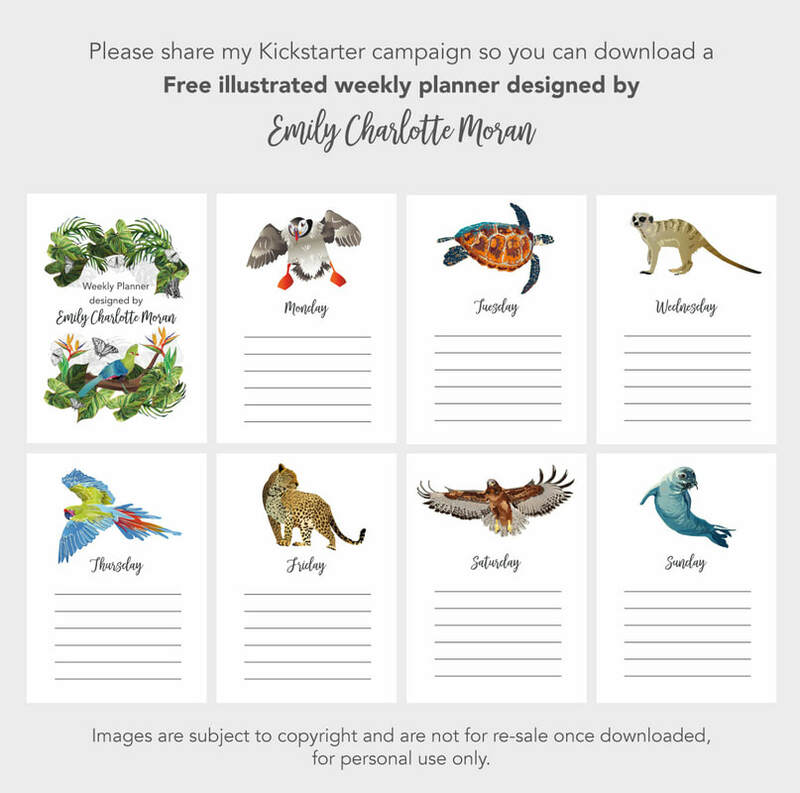 Share my Kickstarter campaign on social media and get the FREE illustrated weekly planner! ​ Click and Share on Facebook and twitter. ​This page is in support of a new range of eco-friendly British-made homewares by Emily Charlotte Moran.